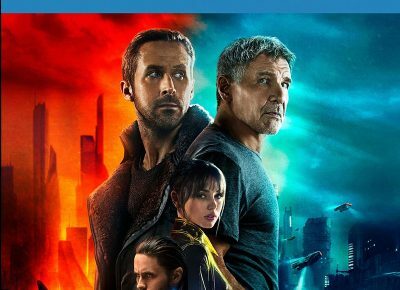 2049 is a film of misconceptions—highly unfortunate misconceptions at that. There are mind benders upon more. I guess this is the part where I raise my hand and start reciting to the class my notes, as this film was the first one I’ve seen since I graduated from University that made me feel like a student again.